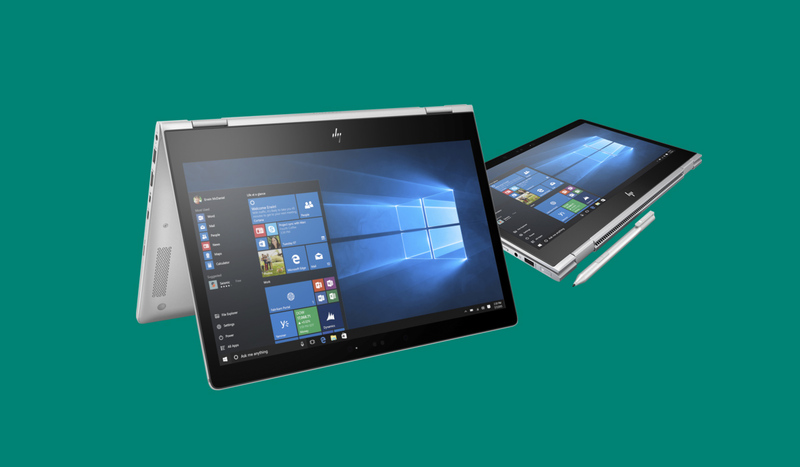 At CES 2017, HP introduced the new EliteBook x360 for its business customers. The company claim it’s the thinnest business convertible, and you can purchase it today. 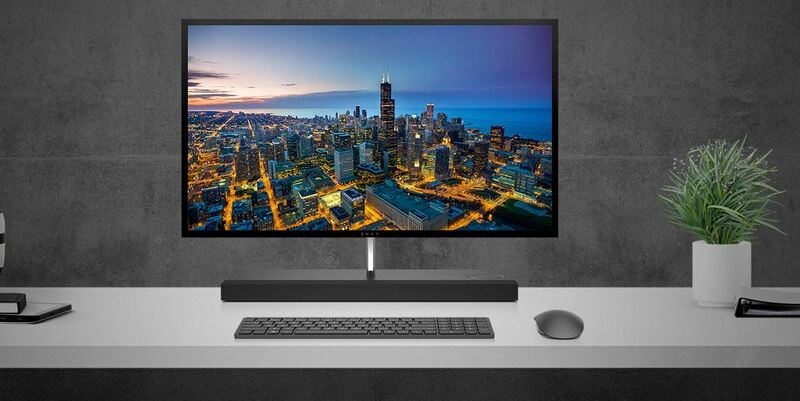 For those unfamiliar, the device sports a 13.3-inch 4K UHD display, but HP Will also be selling an FHD model. The device also packs Intel’s latest Kabylake Core i5 or i7 vPro processors, up to 16GB of DDR4 RAM and PCIe SSDs. The EliteBook x360 features a 360-degree hinge which allows it to transform into five different modes: laptop, tablet, conference and media. The device also has audio tuned by Band & Olufsen which should produce crisp sound when compared to the run-of-the-mill speaker. 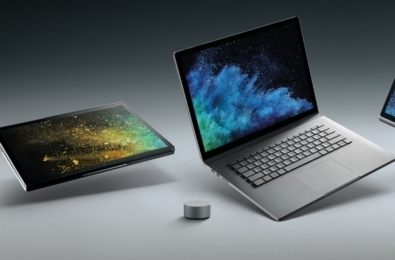 The EliteBook x360 can also offer up to 16 hours and 30 minutes of battery life, and you can charge 50% of the battery in just 30 minutes which is quite impressive for a convertible. For security, HP is packing its HP Sure Start Gen3 self-healing BIOS-level protection, HP Device Access Manager, HP SpareKey, and HP Secure Erase which will keep your data safe. The device also features Windows Hello’s Face Recognition and a fingerprint scanner. You can get the EliteBook x360 now from HP for $2347.